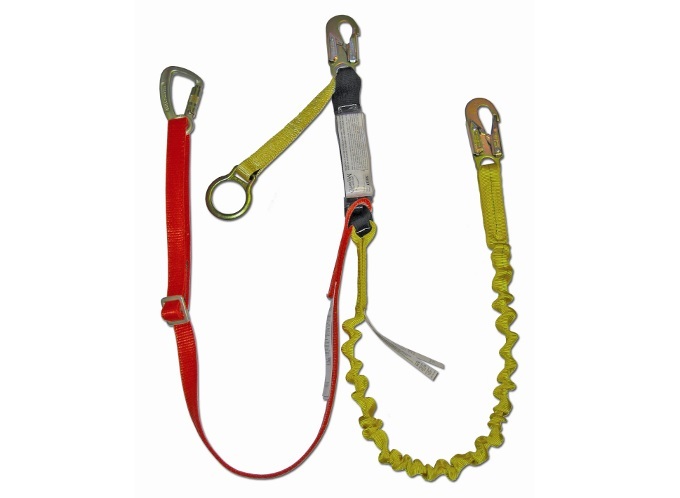 The 4 in 1 Safety Lanyard is designed to give the user greater flexibility and safety. The versatile system gives workers a number of options so that they the right tool to get the job done safely. Many accidents occur when users are left no choice but to improvise as they would rather get the job done than climb back down to get additional equipment.